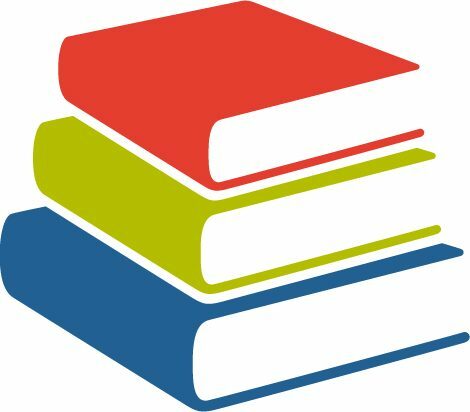 The Montcalm Area Reading Council is a non-profit community based organization that is funded primarily through local grants and donations from people like yourself. Your donations are used to supply the materials that our students and tutors need in order to accomplish their literacy goals. Your donations also allow us to train effective tutors, giving them the skills and tools to make a real difference in their student’s lives. Thank you for considering a donation to the Montcalm Area Reading Council. • Conveniently donate online. Give a gift of any amount or sign up for monthly giving. Simply click the button to make a secure donation using PayPal. You do not need a PayPal account to donate. • Make a lasting investment and contribute to the Montcalm Area Reading Council Endowment fund through the Greenville Area Community Foundation. Click on the link to go to the GACF Donation Form. • Honor the memory of a loved one with a memorial donation. Under special instructions, please leave your memorial message.